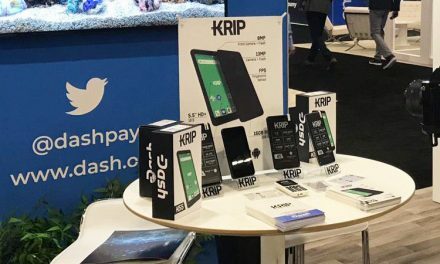 The report gathered exchange data from 97 exchanges and compared smaller, lesser well known exchanges to larger, more well known exchanges, like Binance and Kraken. They found “that 87% of exchanges reported trading volume was potentially suspicious and that 75% of exchanges had some form of suspicious activity occurring on them”. This has been a reoccurring issue as many exchanges have often been accused of manipulating data or artificially inflating numbers to drive higher valuations and more growth. Binance CEO, Changpeng Zhao, highlighted how websites like CoinMarketCap simply reinforces the traffic as it refers individuals to already large exchanges. 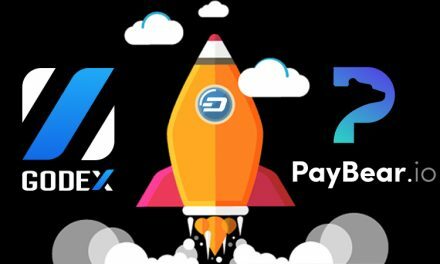 This latest revelation reveals the importance of focusing on real technological advancements and real adoption as a means to drive cryptocurrency interest and prices since that is more sustainable and more difficult to fake. 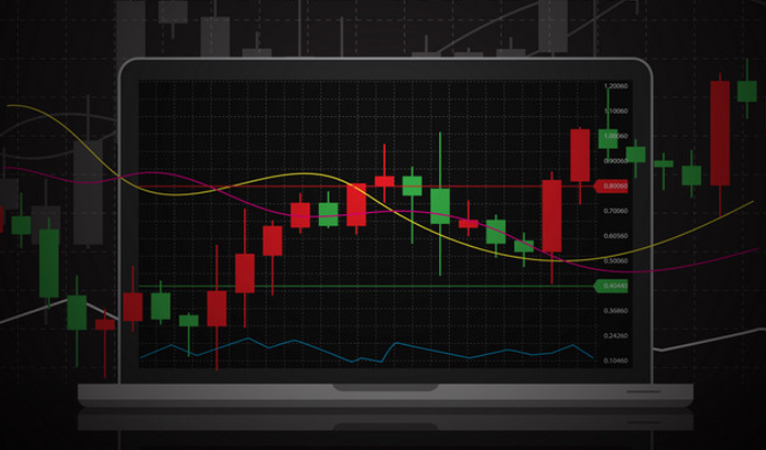 Exchange volume can easily be manipulated by the exchange itself or significant players on the exchange, which leads unsuspecting consumers to the belief that a specific coin is very popular when in fact it might only be traded back and forth between a few individuals taking on the appearance of many individuals. However, merchants accepting cryptocurrency and seeing random and varying transaction amounts to many different addresses on the blockchain is harder to fake. This then makes real life purchasing adoption harder to fake, along with tech development that can actually be tested in open-source environments. Thus, it is more sustainable and stable, in the long term, to base cryptocurrency valuation off of the underlying adoption and tech since that takes longer to create and is less volatile. Since volume can switch much faster, it is thus more susceptible to manipulation, which can flow into the price. This is similar to the internet bubble of the late 1990s that saw investors and consumer rapidly bidding up internet stocks that had very little or no fundamentals to support their valuations. 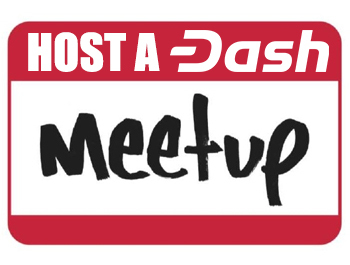 The culmination of this event was an eventual crash, which could happen to the cryptocurrency market, but also much like the Internet bubble, there is still valuable projects hidden within the noise. 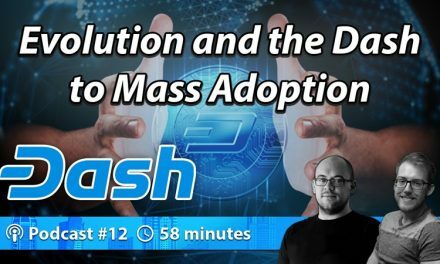 Dash has been able to leverage its DAO structure and treasury to developing its technology and achieving real world adoption to become everyday digital cash. 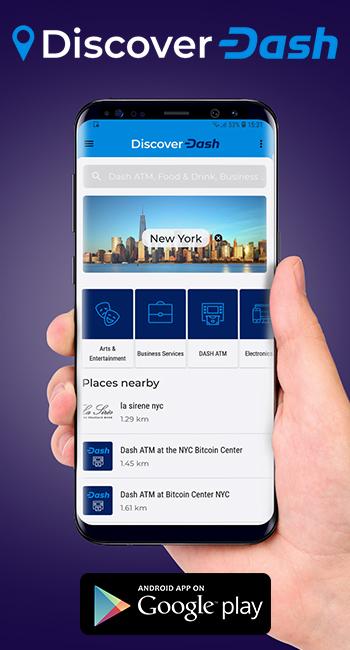 This has enabled Dash to better help consumers achieve their goals of monetary and financial independence from inflationary government currencies and banks that charge outrageous fees. 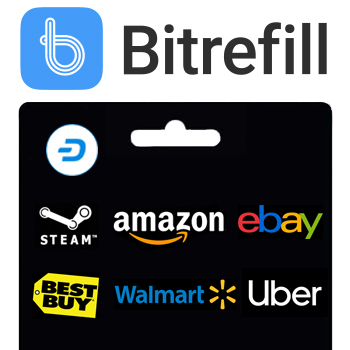 This provides more value to consumers, which cryptocurrency was intended to help, rather than inflating volume counts that could suddenly collapse. 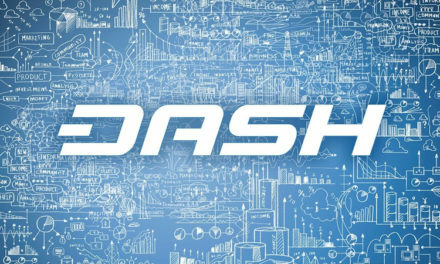 Thus, Dash is better able to provide long-term value to consumers since the actual usability can be seen and practiced.